Imbera is a world leader in the commercial refrigeration industry. 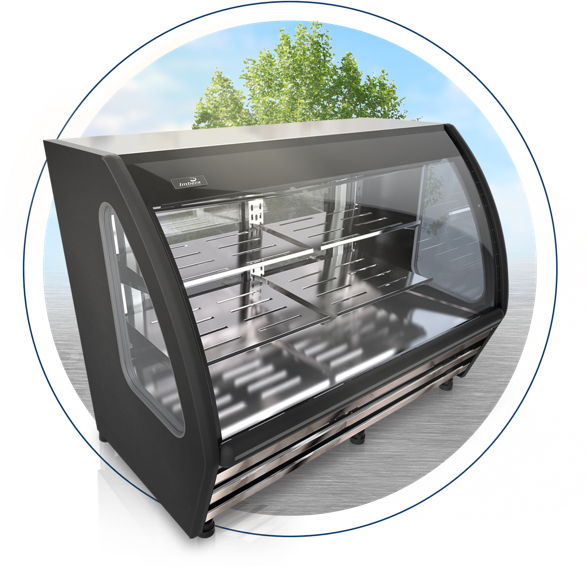 Dedicated since 1941 to the design, development and manufacture of commercial refrigeration equipment, it is the only company with scope in the entire American continent that offers both the sale and the integral maintenance of commercial coolers. * Certifications apply for different equipment, verify in its individual view. We create customized solutions for each of our clients. 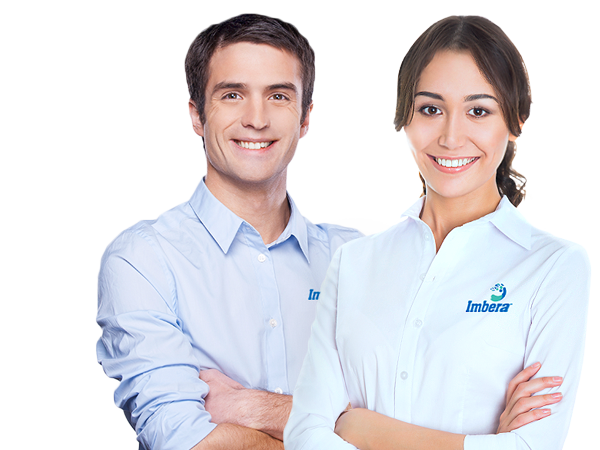 Meet those who have trusted Imbera to produce their equipment. Consistent, differentiated and sustainable cold at the point of sale. Exporting to more than 60 countries, alliances in Argentina, Turkey and Pakistan. We service 1,500,000 coolers every day. 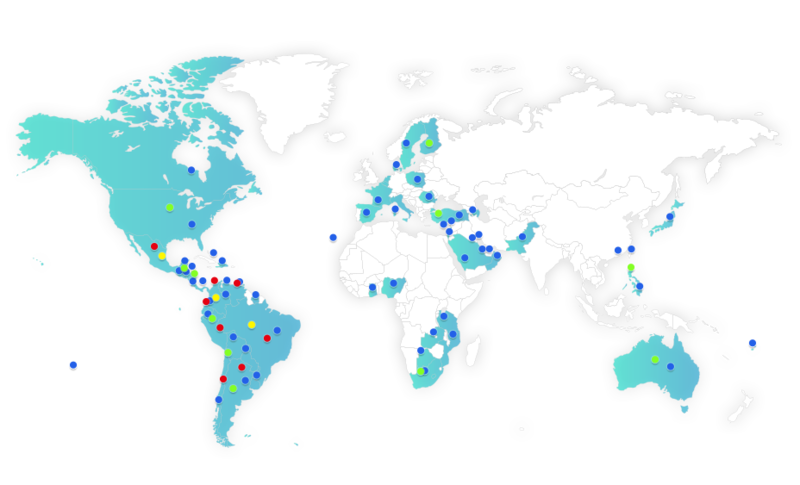 5 production facilities: Brazil, Colombia, Mexico, Argentina and South Africa. Over 75 years of experience in the industry. 80% of sales consist of products with less than two years in the market. 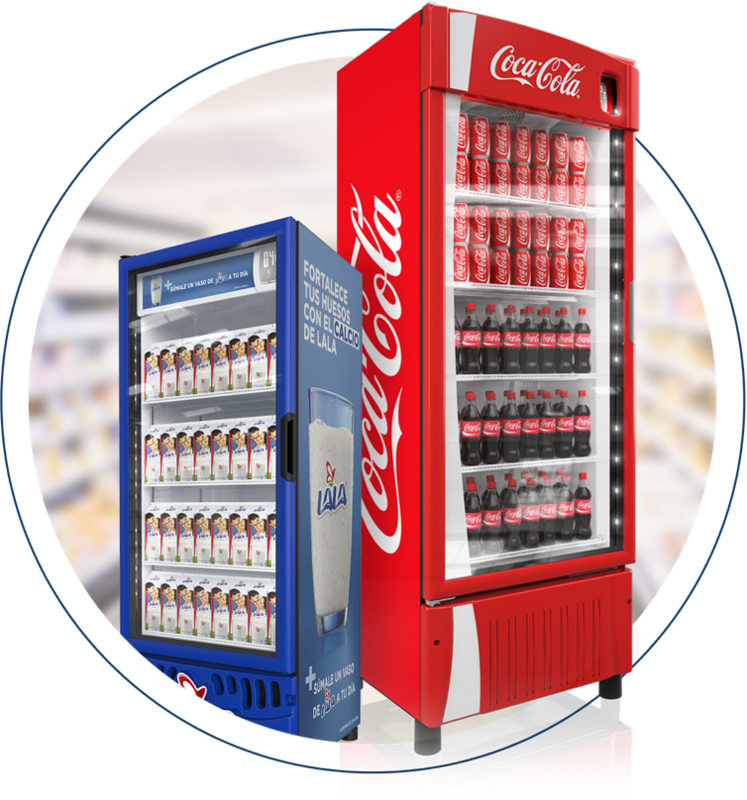 Worldwide leader in commercial refrigeration.